Technology, if utilized correctly, has the ability to propel your business forward in ways that seemed impossible only several years ago. On the other hand, technology can act as a roadblock to your productivity and efficiency if not properly utilized, managed, and protected. Here are a few of the most common IT struggles that small businesses face and the solutions that Mandry Technology can provide. Due to limited resources and a primary focus on growth, it's common for small businesses to find it challenging to dedicate the necessary resources to adequately address all areas of their IT. Laying a proper IT foundation is paramount to growing a business. Because of this, businesses will often rely on managed services providers to identify, prioritize, and mitigate risk. Taking advantage of what MSPs have to offer is an important step toward having a safe, smart, and proactive IT foundation. As you grow your business, you will likely introduce new technology in order to increase efficiency. Many businesses struggle to integrate these new tools, but doing so is essential to using them at their full capacity. This is true not only about the systems themselves but how your team uses them, as well. By taking the time to empower and teach your employees how to seamlessly operate between various tools, you can be confident in your business's ability to transition between and adapt to new systems and processes. Planning early for changes before implementing them can play a huge role in minimizing roadblocks and inefficiencies. No matter how you grow, Mandry Technology can help you eliminate surprises and identify new opportunities. 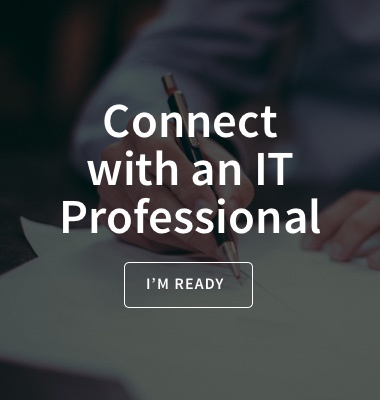 Get started with our expert IT Assessment today! An effective and efficient IT department is an essential piece of any growing company. Many growing small businesses can find it difficult to attract and retain top IT talent as well as measure their internal employees' overall effectiveness in meeting the needs of the business. This can be especially true in rural areas where reliable IT resources are scarce. Outsourcing IT to a professional and reliable local provider can ensure that you get the absolute most out of your technology investments and get the protection that you deserve. Small and mid-sized businesses are just as likely to experience serious security breaches as larger corporations like Equifax and Target. With fewer resources to allocate toward sophisticated security systems, businesses of a smaller scale are a perfect target for hackers. 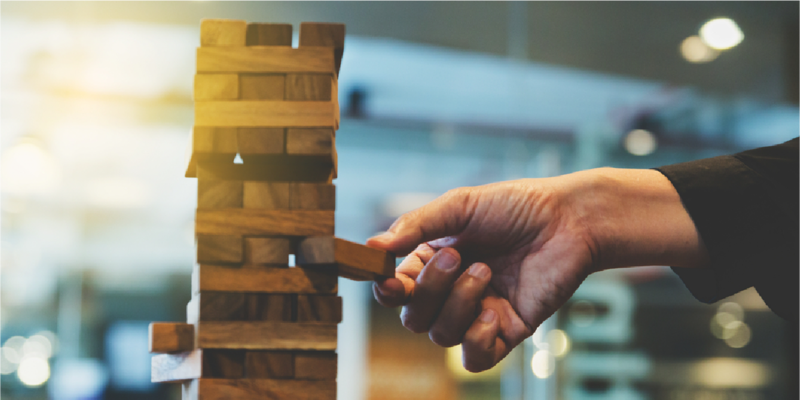 Though technology is ever-evolving and avoiding every single threat is impossible, laying a foundation for basic cybersecurity is a vital part of ensuring the safety of your most important technology assets and the lifespan and growth of your operation. No one is immune; be proactive and take the proper measures today! Taking the time to evaluate your current IT solution is an essential part of ensuring the efficiency, safety, and overall lifespan of your growing business. At Mandry Technology, we're proud to offer a flexible approach to IT management for businesses of all sizes. Request an expert assessment and see for yourself how we’re redefining the IT experience today!